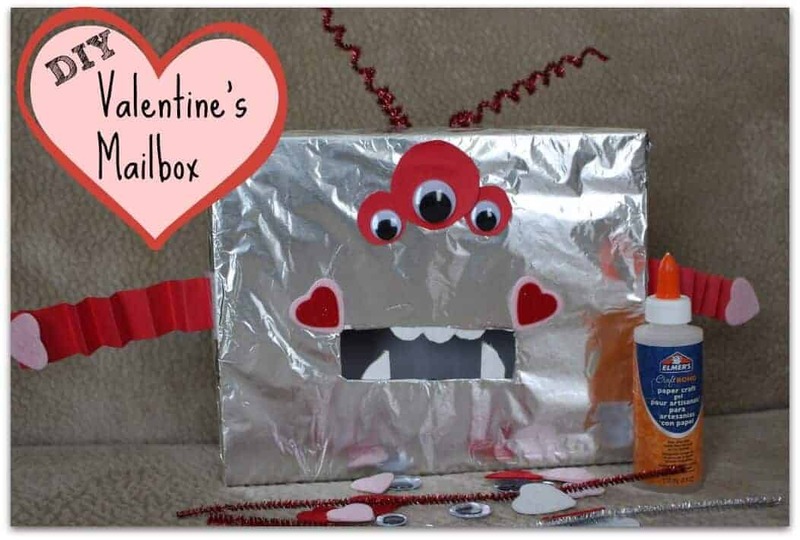 My son came home from school the other day with a note from his teacher saying that they were getting ready for Valentine’s Day and each child should make their own Valentine’s Mailbox for collecting their Valentine’s Day treats. 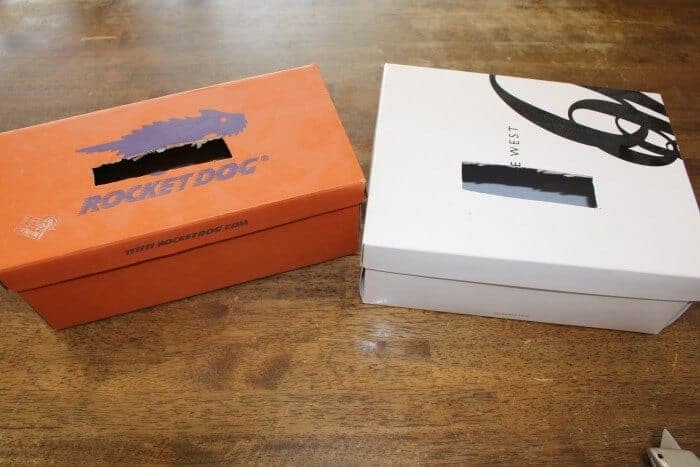 Start out with a shoe box. Cut a hole for the mouth. 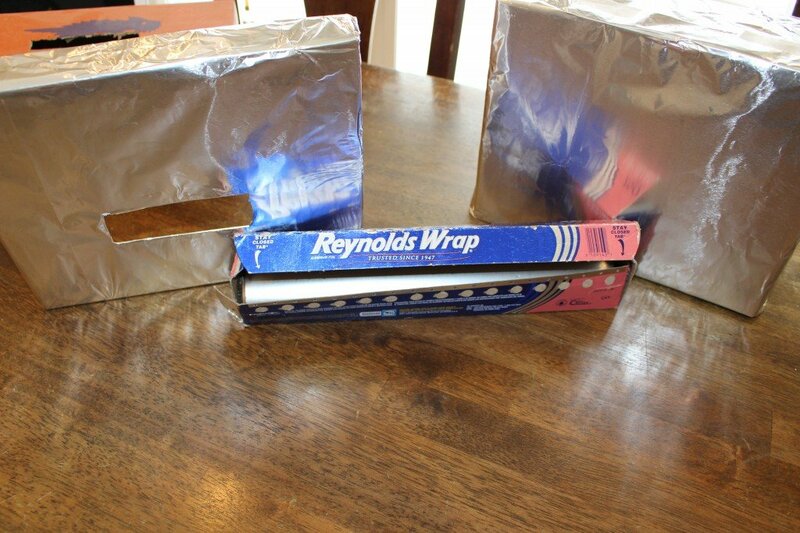 Cover the top and bottom with tin foil (shiny side up). 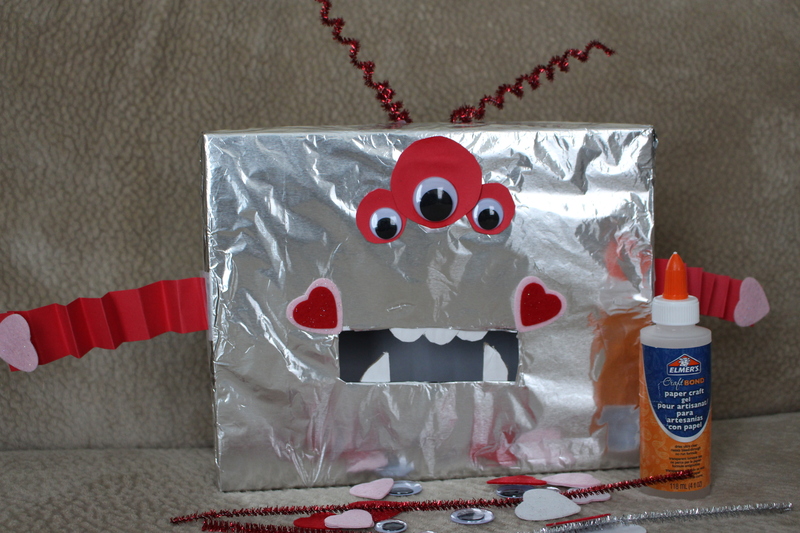 Add decoration – I used cardboard for the teeth and attached them on the inside of the box top. 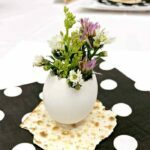 Have fun, get creative! 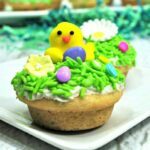 Are you looking for some non-candy treats to give out this year in your child’s classroom? Check out some of these great ideas in my post Non-Candy Classroom Gifts! 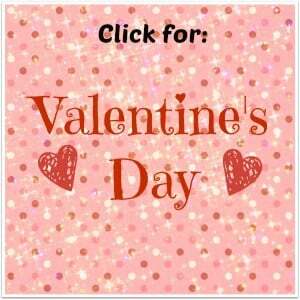 I also have some other great Valentine’s Day recipes and crafts – Take a look!